This course will show you how investing in safety and health can reap valuable business benefits, including better productivity, increased profits, an enhanced reputation and a stronger brand. As a senior executive, your time is precious. 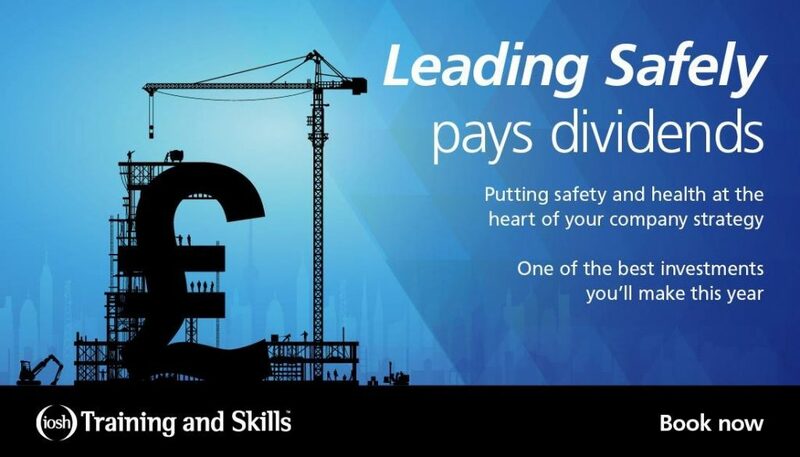 That’s why IOSH designed the Leading Safely course in conjunction with business leaders to cover only what you need, in as short a time as possible. The course is aimed at anyone with leadership responsibilities – senior managers, directors, heads of departments, executives, board members, business owners, chief executives and trustees; anyone who aspires to these roles; and anyone who wants to share the same language. What will the delegates learn? Recognise the importance and value of successful safety and heath performance achieved through strategic safety and health management and its integration into business management systems. Understand the safety and health role and responsibilities of people in leadership positions. Understand the consequences for leaders and their organisations of failing to manage safety and health effectively. Plan the overall direction for safety and health in an organisation by developing and implementing policy, with performance improvement as the objective. 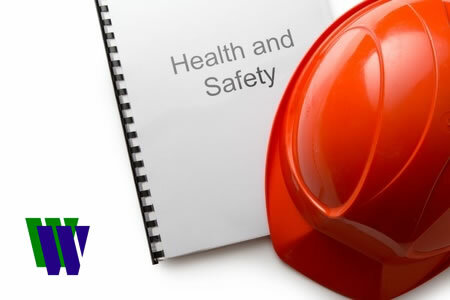 Understand the importance of adequately resourcing a safety and health management system. Understand the importance of monitoring and reviewing safety and health performance to determine the effectiveness of a safety and health management system. The end of course assessment consists of a personal commitment (action plan) relating to the diagnostic questionnaire and the learning on the course, in which each delegate writes and commits to taking three actions. IOSH Leading Safely is usually delivered as a fully face-to-face instructor-led classroom course. The course is based around discussion and self-evaluation, centred on key activities of a diagnostic questionnaire and a two-part case study. Those who pass the assessments will recieve an IOSH Leading Safely certificate. This course is only available in-house. Dates to be arranged with client.